According to the Kansas City Chiefs article this is a free autograph signing event. 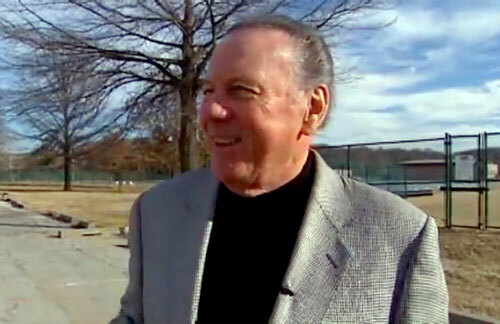 Len Dawson is a retired NFL quarterback from Purdue University who played for the Pittsburgh Steelers from 1957 to 1959, the Cleveland Browns from 1960 to 1961 and the Dallas Texans and Kansas City Chiefs from 1962 to 1975. Len Dawson led the Chiefs to three AFL Championships and a win in Super Bowl IV for which he was named MVP. He was inducted into the Pro Football Hall of Fame in 1987. Dawson is perhaps best remembered for his courageous performance in leading the Chiefs to a 23-7 upset of the Minnesota Vikings in Super Bowl IV. Dawson is a seventh son of a seventh son, cancer survivor and cancer speaker. PFP Sports & Celebrity Talent Agency is a top booking agent for motivational sports speakers and celebrities. If you would like to book NFL stars like Len Dawson for a speaking engagement, personal appearance or special event, you can request Len Dawson agent and speaker information from PFP Sports & Celebrity Talent or call 800.966.1380.